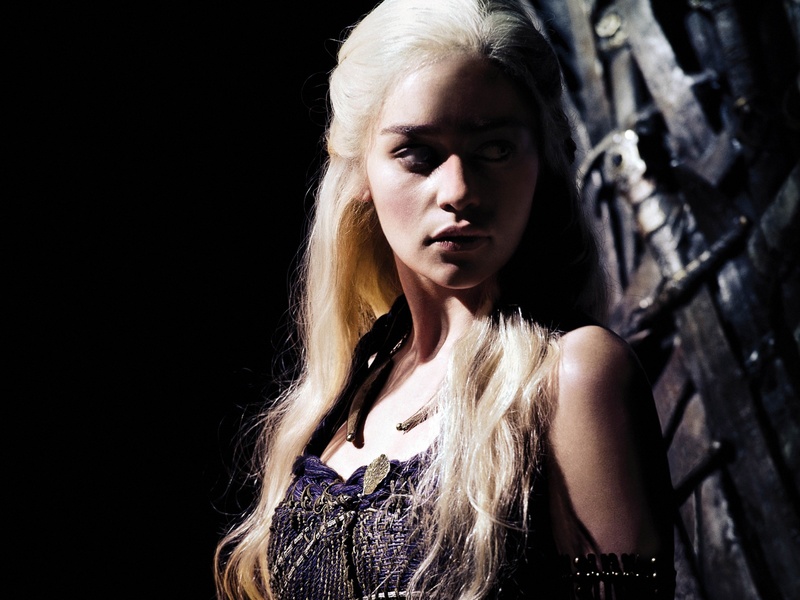 Daenerys Targaryen. . HD Wallpaper and background images in the tv babaeng tauhan club tagged: tv female characters hbo game of thrones daenerys targaryen. This tv babaeng tauhan wallpaper contains portrait, headshot, and closeup. There might also be pagiging kaakit-akit, apila, and hotness.